The official lookbook video for our Spring/Summer 2017 collection. 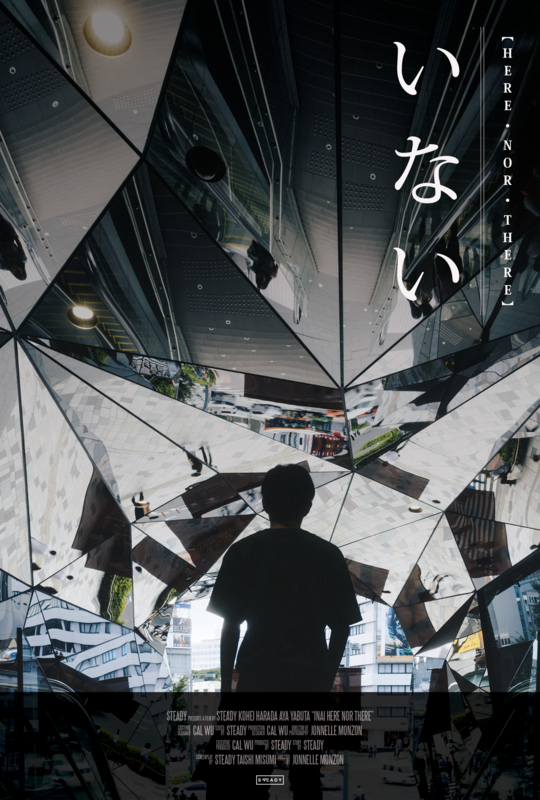 いない【 HERE NOR THERE 】 tells the story of 26 year-old Yusuke Kawakubo as he spends his days daydreaming and reminiscing about Mika Sasaki. The film follows Yusuke as he is caught between the past and present. A series of flashbacks show the growing distance between them. This film will premiere at our official screening party. Tickets are available now. Due to space limitations, tickets are limited. For more information, please check our event page. The official lookbook video for our Spring/Summer 2016 collection titled ‘BEYOND‘. The official lookbook video for our Fall/Winter 2015 collection titled 'GOOD GRIEF'. The official lookbook video for our Fall/Winter 2015 collection titled ‘GOOD GRIEF‘. The official lookbook video for our Spring/Summer 2015 collection titled 'NOCCTERNUL'. Official lookbook video for our Spring/Summer 2015 collection titled ‘NOCCTERNUL‘.